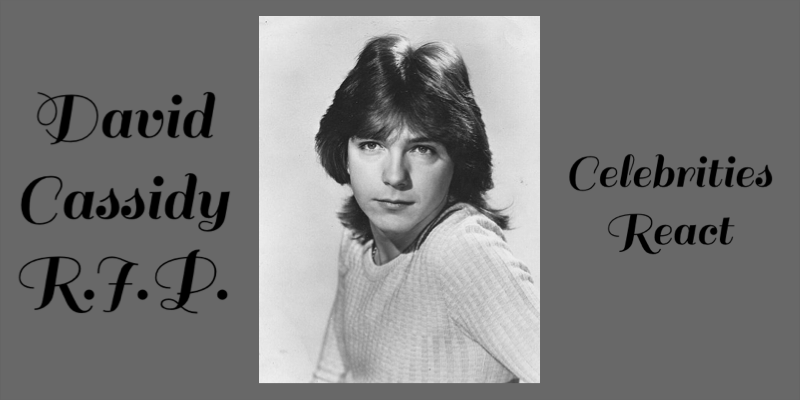 It shouldn’t have come as a great shock to us that David Cassidy passed away at what seems like a relatively young age; after all, he was an admitted alcoholic. He admitted to it a decade ago, meaning he was most likely living with it much longer than that. Yet it’s still somewhat of a shock, especially to those of us who grew up with him as a teen idol. 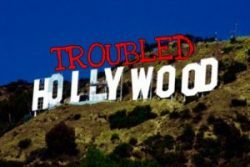 He’s not that much older than us, and he’s just another in a long line of celebrities we lost recently before their time, such as Prince, David Bowie, George Michael, Tom Petty. The list goes on. Us former fangirls aren’t the only ones mourning his death, though. So are many other celebrities on social media. “So sad to hear of the passing of david cassidy … he was always so kind to me – such a pleasure to have had him on my show … sending love and prayers ot his family … R.I.P. friend [heart emoji” – Harry Connick Jr.